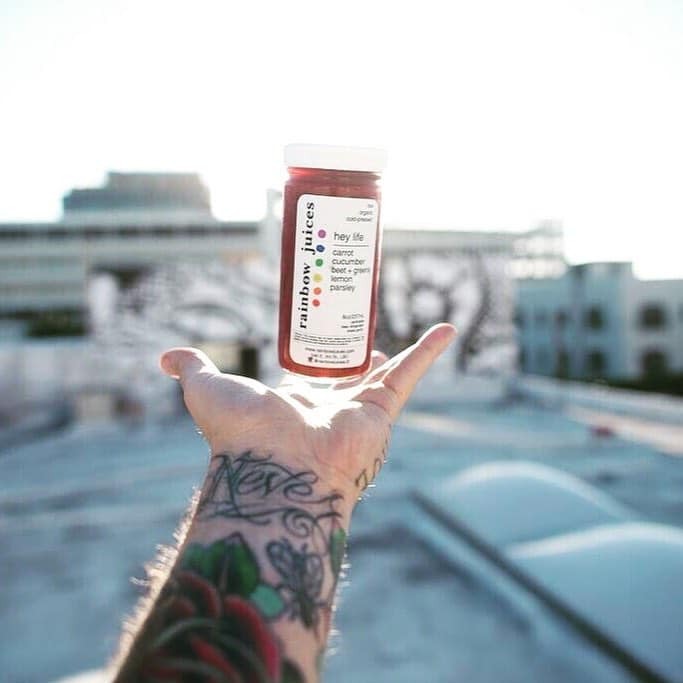 In a fast-paced world, you’ve got to keep up. 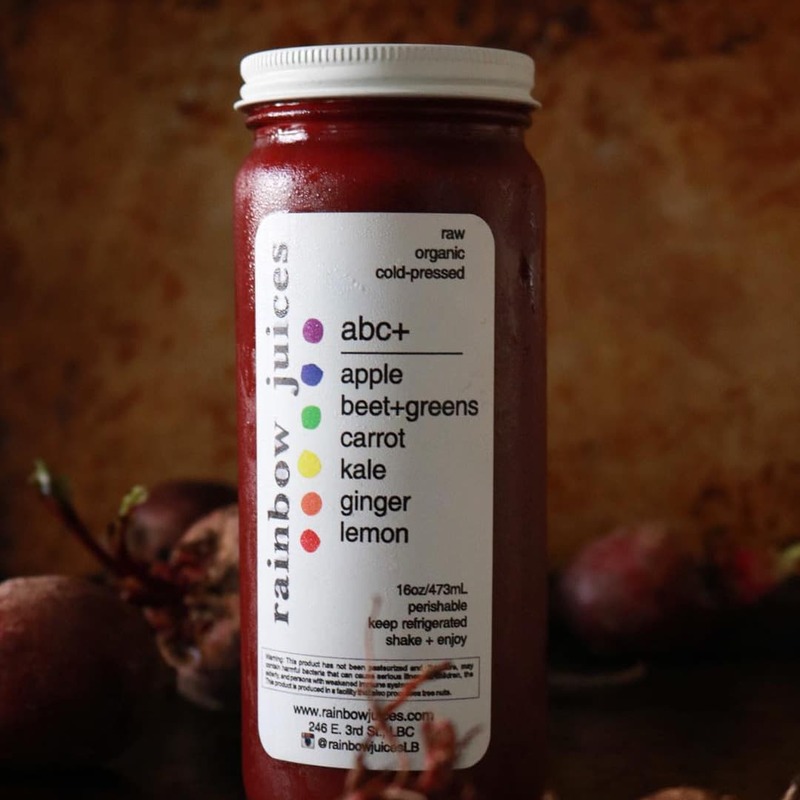 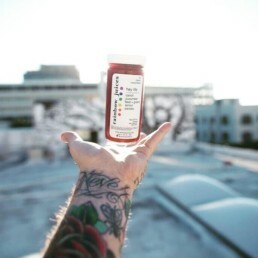 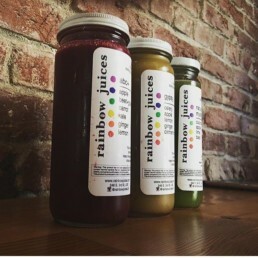 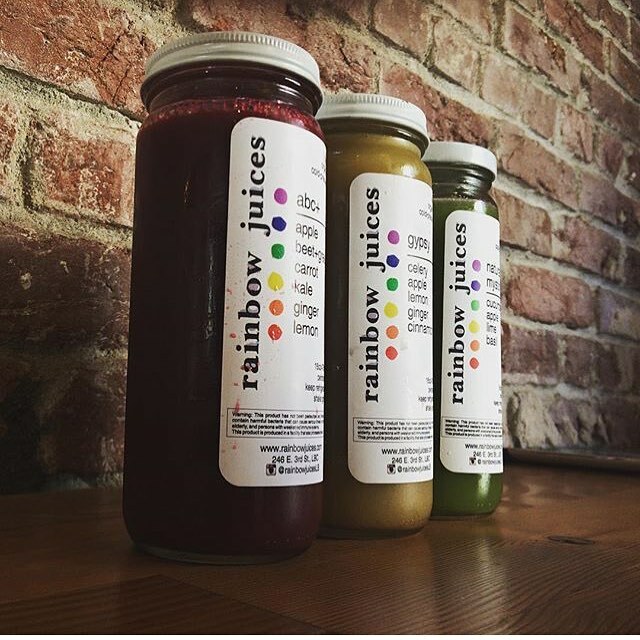 Rainbow Juices takes the time to provide the very best juice on the planet: sourcing the freshest local, organic ingredients and cold-pressing it to perfection. 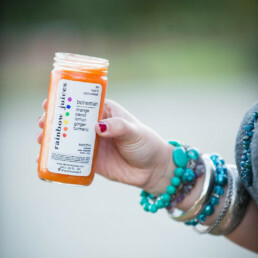 The result is always a delicious, raw, living juice that contains the nutrients to keep you happy, healthy and thriving!